If you or a loved one has had a stroke, we want you to know that — with appropriate care and hard work — many people are able to dramatically improve the quality of their lives in the months of recovery after a stroke. At Virginia Mason, appropriate care starts the moment the stroke team is alerted that a patient is on the way to the Emergency Department. Every second counts, and outcomes from our stroke emergency care are among the best in the country. 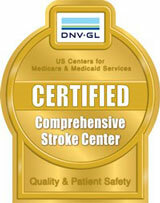 In fact, we are one of the few hospitals in the Northwest to be certified as a comprehensive stroke center. Our stroke center does not have the highest volume of stroke patients in Washington state, and we don’t take an assembly-line approach to care. Instead, we are a certified Comprehensive Stroke Center that focuses on each individual’s medical care, personal goals, rehabilitation and family situation. That’s why many people who had initial stroke care at another facility come to Virginia Mason for their follow-up care. 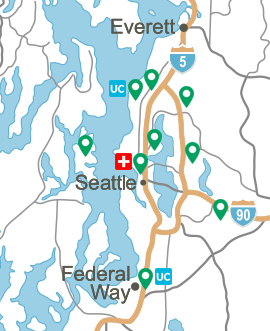 To make an appointment, please call (206) 341-0420. 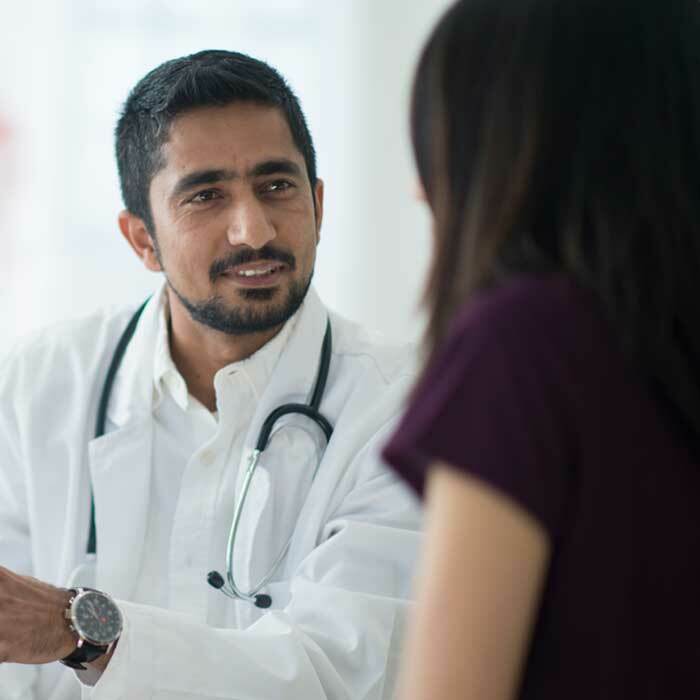 As part of the Stroke Center, all our neurologists, neuro-interventionalists, nurses and therapists have extensive training and experience specifically in stroke care. Inpatient rehabilitation begins immediately. Physical therapists, occupational therapists and speech therapists create plans focused on each patient’s needs and goals. This will put you on the road to recovery immediately. Patients and their families are involved from the beginning to set specific goals. Each patient has an individualized case review by our standards-of-care expert team. It’s part of the Stroke Center’s advanced disease certification program — and part of the team’s commitment to their patients. Discharge planning also focuses on the individual. Different rehabilitation centers have different strengths and our stroke social worker is dedicated to finding the best location to meet each person’s needs. Follow-up care for stroke patients is provided in our neurology clinic. 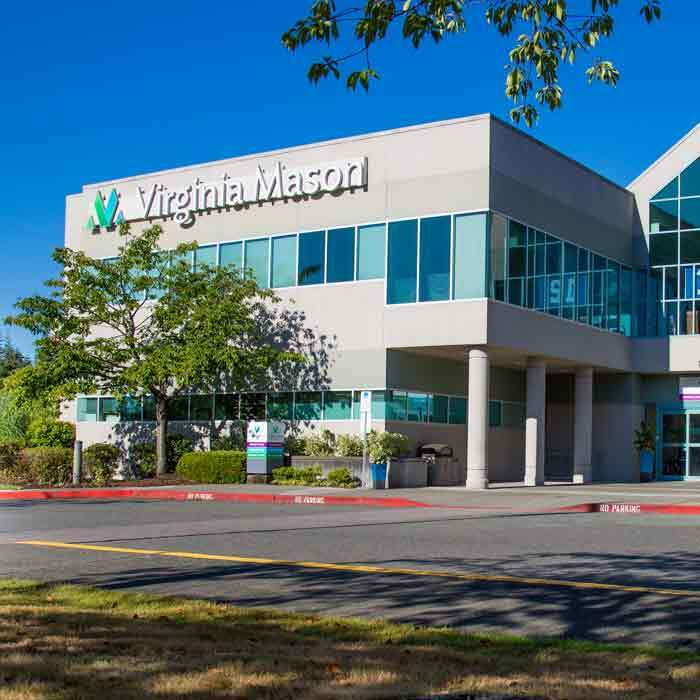 You don’t have to be a Virginia Mason patient to get care here. In fact, many of our stroke patients were initially treated somewhere else — at another hospital or in another state — and come to us for follow-up. 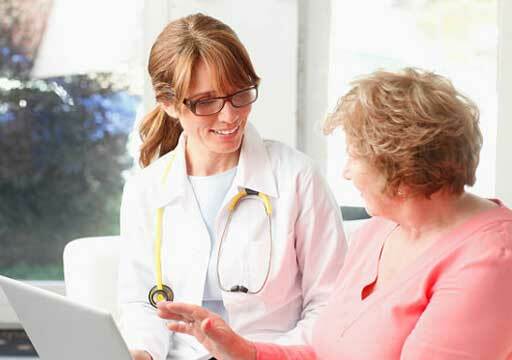 At the clinic, patients receive personalized recommendations for appropriate follow-up care. 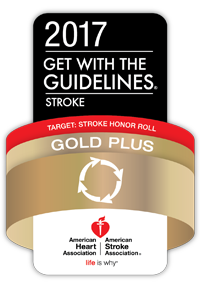 This may include advanced imaging, continued cardiac care to discover the source of the stroke, or referral to other specialists, as needed. We also consider stroke education to be vitally important. One in four people who have a stroke will have another one at some point. Our goal is to avoid that. We work with you and your family to understand your personal risk factors and set up a health plan to minimize stroke risks. Studies show that people who continue to participate in some sort of rehabilitation for up to 18 months after a stroke do get better. The brain is amazing. It continues to learn and make new connections all the time. Recovering from stroke is a journey. At Virginia Mason, we join with you on that journey.